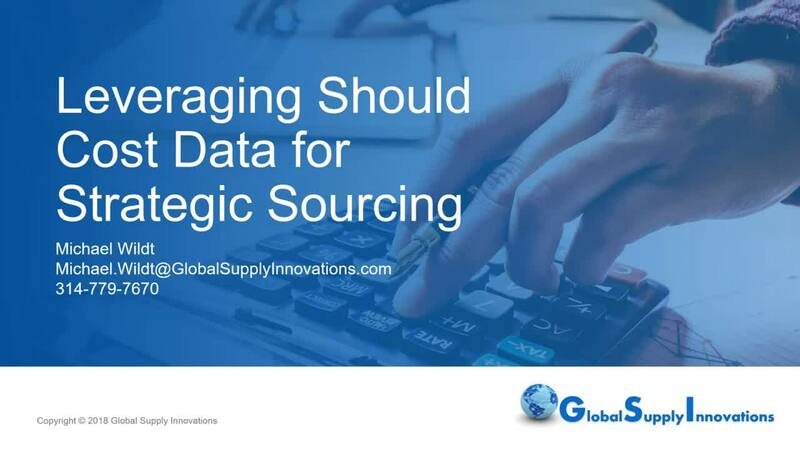 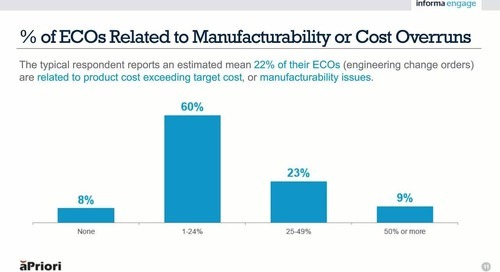 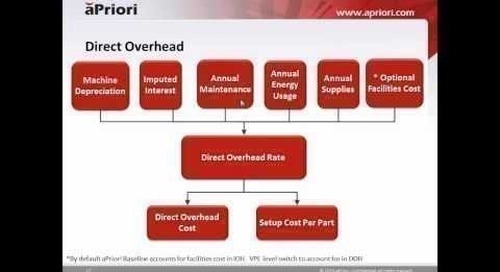 Costing in aPriori provides a set of unique and powerful data that can be leveraged throughout the product development process. 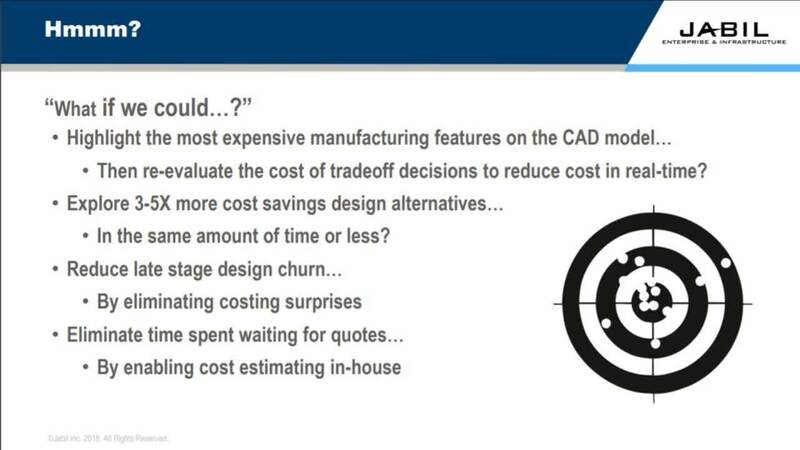 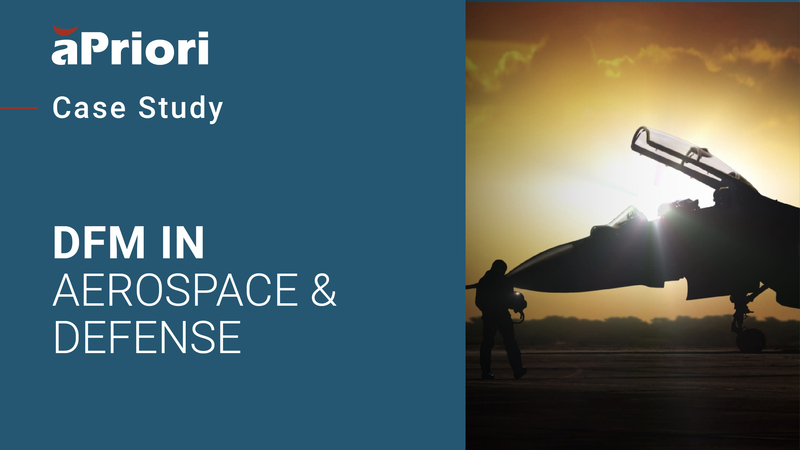 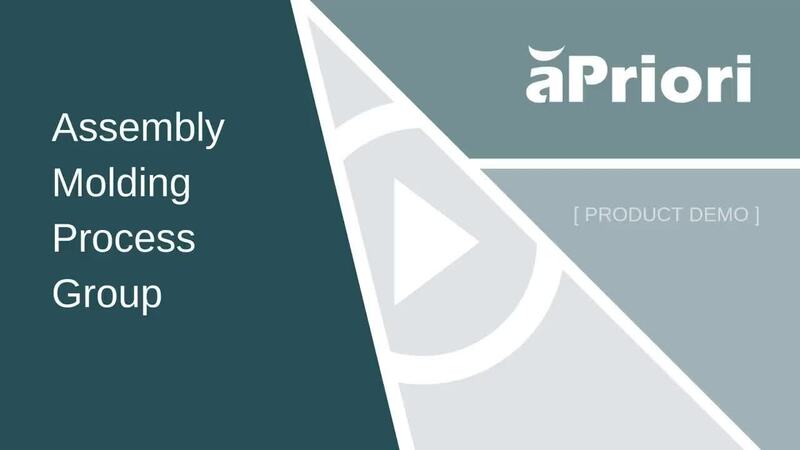 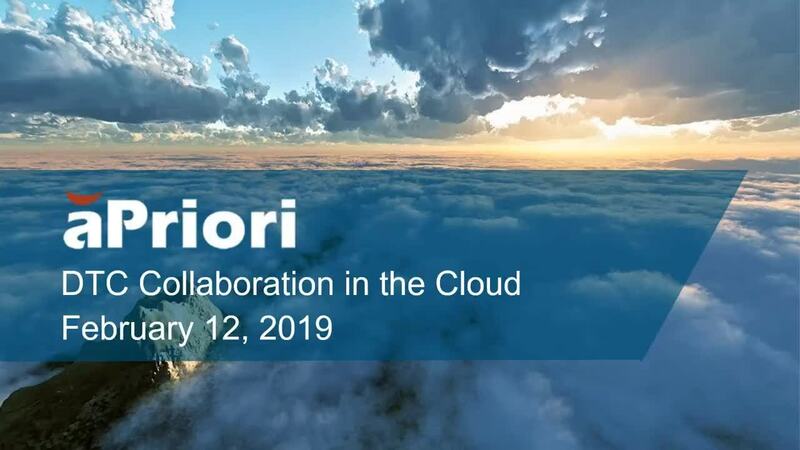 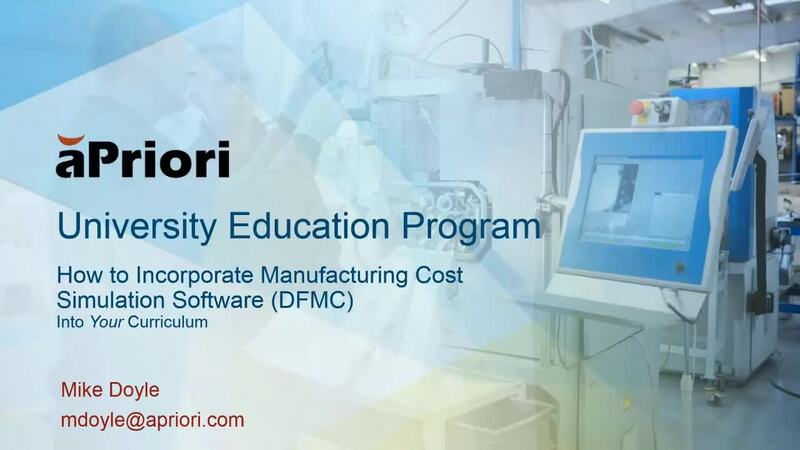 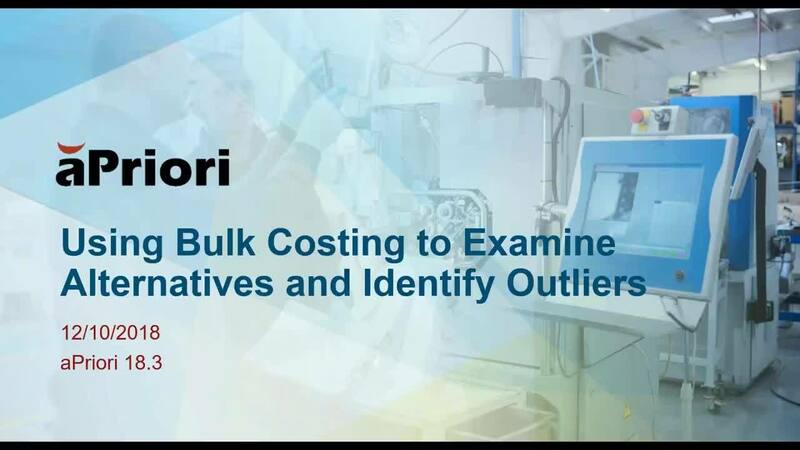 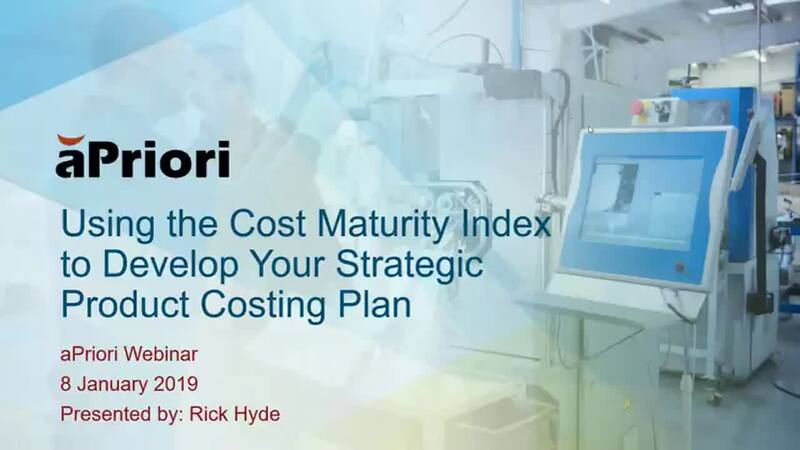 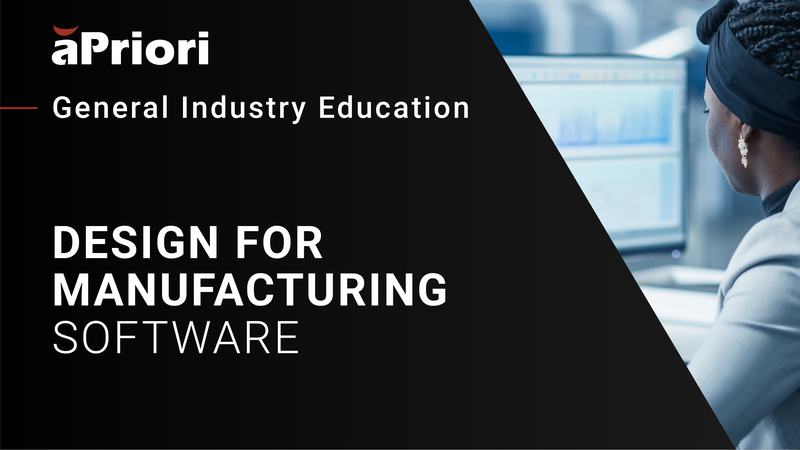 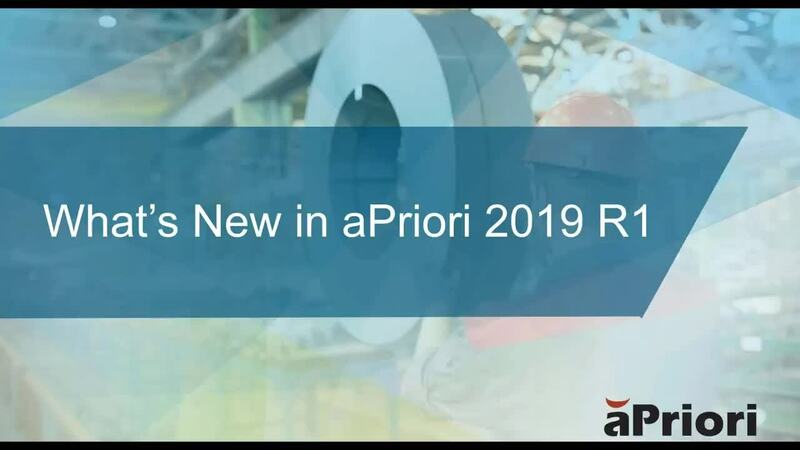 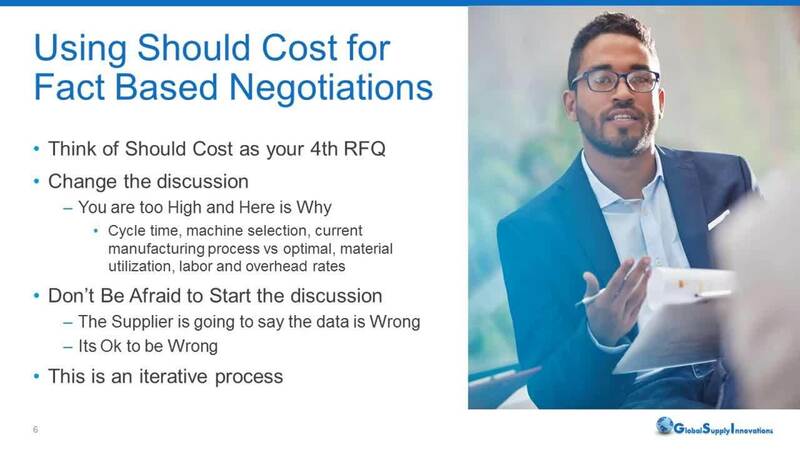 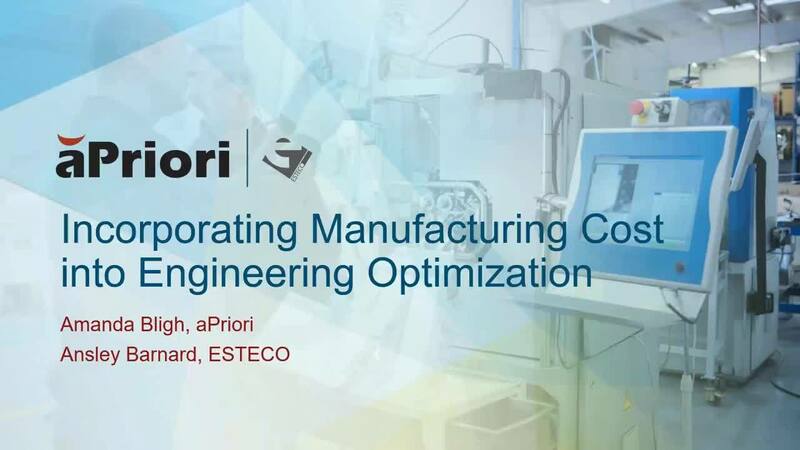 This 2-part series provides guidance on how aPriori can manage the development of cost throughout product development stages with role based workflows customized for particular use cases. 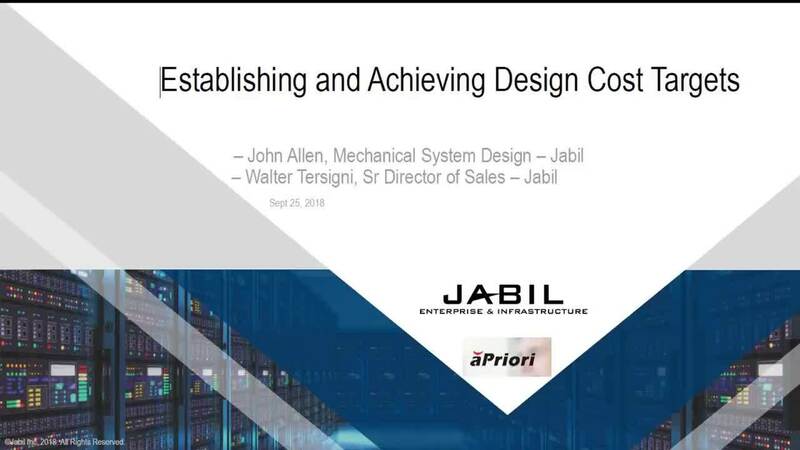 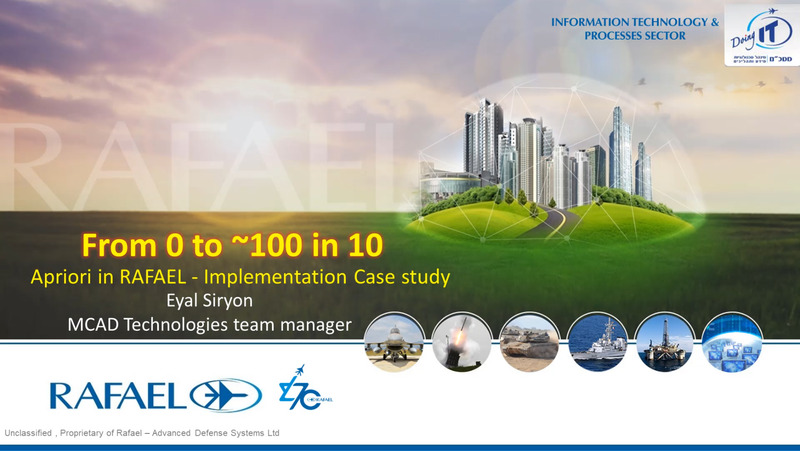 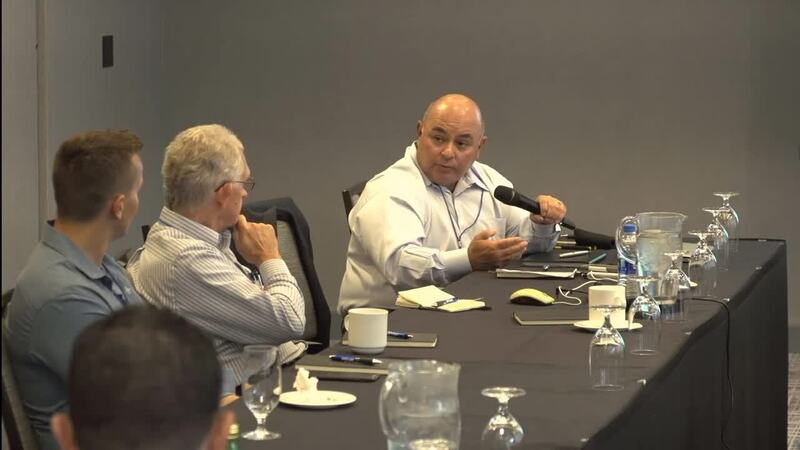 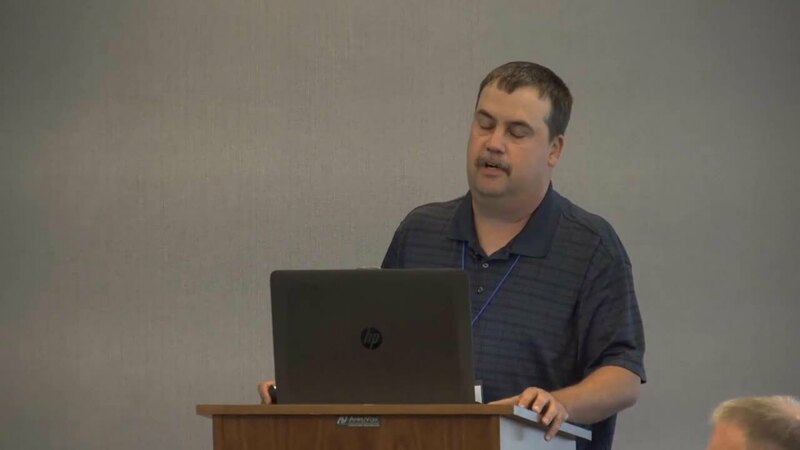 Part 2 focuses on demonstrating these capabilities and discussing the implementation process for rolling out such capabilities at your site.